I am a fan of using cases on phones for a variety of reasons. The Sony Xperia L2 [check our posts on it here] has nowhere near as many cases as some of the more popular phones, but it has enough of them to make picking not an easy task. 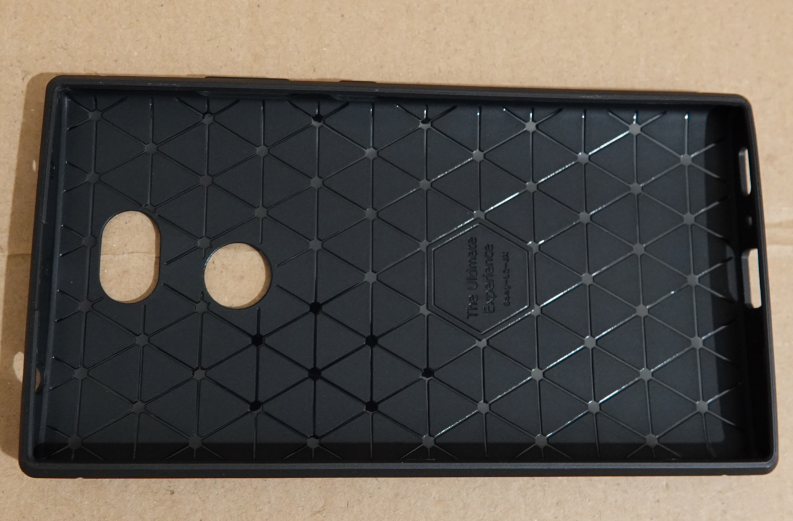 As you may recall from my half a dozen Nexus 6 case reviews, I prefer the phone’s buttons to remain uncovered by cases, as the various overlays they use have their issues. However, of the available choices at Amazon, I wasn’t certain any of them did not cover the buttons. A couple looked possible but it could have been the way they took the pictures. Of the various options, I only recognized one brand that I had previously bought a case from, Moko, so I picked up the Moko case for $8. Spoiler alert: it turned out to be a good decision! Even though it covers the buttons, it does not in a way that does not impede their use. I would still prefer direct access to the buttons, but this design does not annoy me. So that’s good. The case itself looks nice, and does not block or negatively affect the use of the various ports. 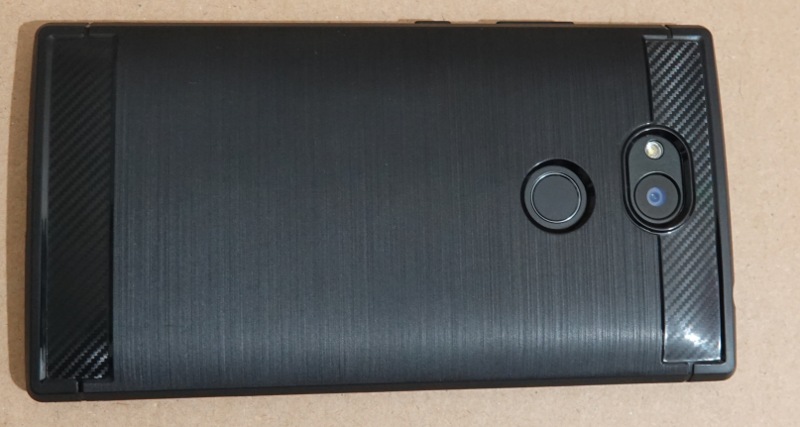 It even makes finding the fingerprint reader easier, as the case curves and leads your finger to the spot. 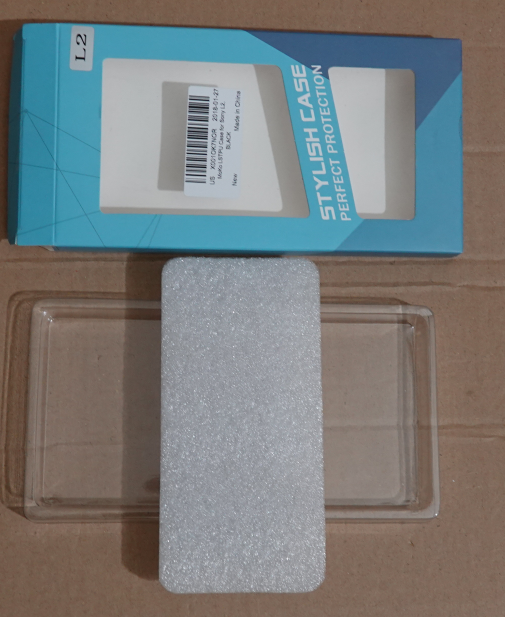 But it also adds some height, so you have to aim for the middle of the fingerprint area, otherwise part of your finger will be touching the case. I haven’t had any issues with any headphones reaching all the way in the 3.5mm headphone port. The included USB-C charging cable connects fine. 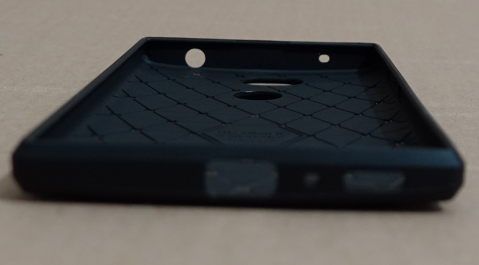 The one speaker, on the bottom of the phone, near the USB-C port, is fine as well.